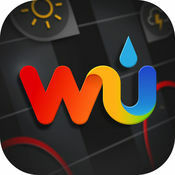 Weather Underground: Forecasts relies upon a network of more than 30,000 personal and amateur weather stations to deliver truly local weather forecasts. Crowd reporting features allow you to verify reported forecasts and post their own sky and hazard reports. 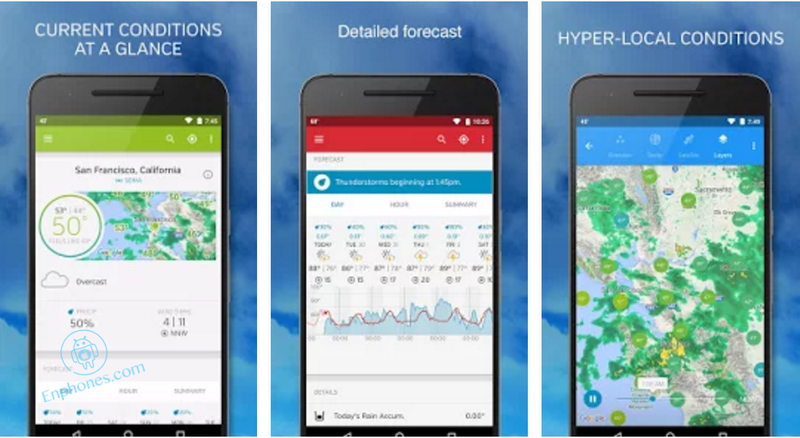 A detailed weather map allows you to apply a variety of information overlays. You can receive severe weather alerts, meteorological data in your notification tray and receive hourly forecasts up to 10 days.